Ranging in date from the 18th century to the late 20th, this exhibition looks not only at the changing silhouettes that characterised the progression of fashion in these periods, but the underwear that went into creating these fashionable shapes. 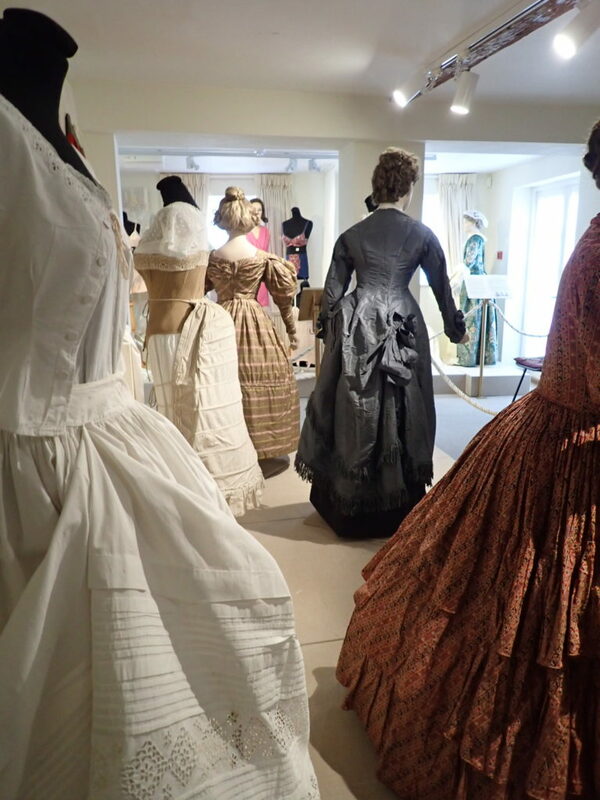 From stays to bustles, corsets and crinolines to girdles and bras, items of underwear from our collection are displayed next to the outfits that they would have underpinned. The display is complemented by displays of lace from the same periods, kindly lent to the museum by historian and collector Heather Toomer.